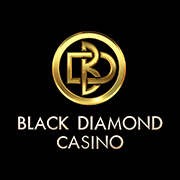 I'm New to Black Diamond Casino. I just try to play the slots with the best bonuses. I've tried several and I play everyday.